4. Minimum transaction to be eligible Rs.100 or more. 9. 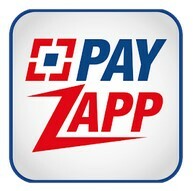 PayZapp reserves the right to end any or all offers at their discretion without any prior notice.